Who is Marco Zompetti and which organizations does he work with? • Marco Zompetti is a humanitarian and does charity voluntarily • He is a Government liaison of New Horizons • He is a Board Member at the Northeast Big Bucks Club • He is a Board Member at the Lexington Concord Chapter of the Armed Forces Communication and Electronics Association. • He is also a Board Member at the Association of Old Crows Patriots Roost Chapter. 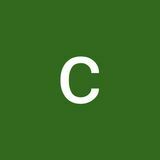 Marco Zompetti’s education • Marco Zompetti studied State of the Art Data Communications certificate program in the year 1991 from the Northeastern University. • He improved his presentation skills through a Business and Industry Program from Middlesex Community College. 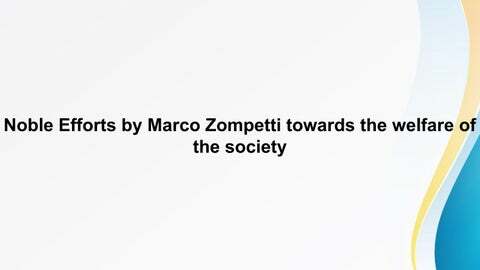 How Marco Zompetti’s Efforts Are Related To the Welfare of the Society? • Marco Zompetti is involved in raising funds for Can Do Multiple Sclerosis, an effort to ensure that all families living with MS get the opportunity to attend a life-changing program. • He is the Membership & Veteran’s Director of The Northeast Big Buck Club that brings a number of services to all the local hunters in the northeastern region. • He is also the board member of AOC, which provides financial support and scholarship to students pursuing STEM course.